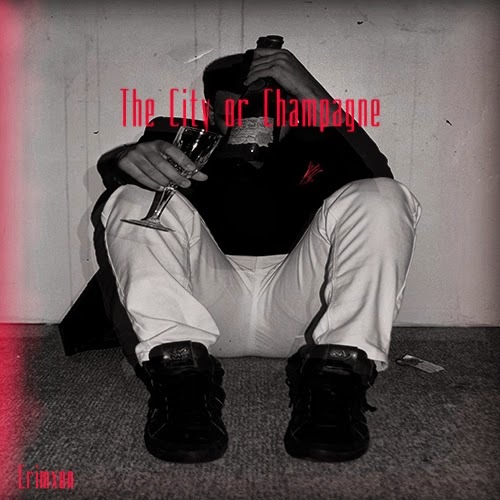 Home » Crimxon , the city of champagne » Crimxon "The City or Champagne"
November 11th, Toronto artist, Crimxon drops his anticipated debut release. I've been listening to this dude for a minute. I'm looking forward to the project. Check it, yo and click the link above to see the reasons why I'm interested.